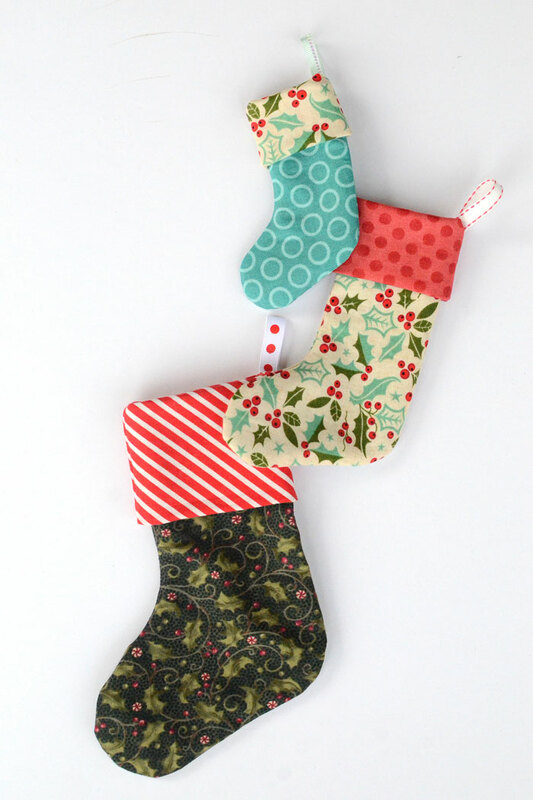 These mini Christmas stockings are so cute! And so easy to make! 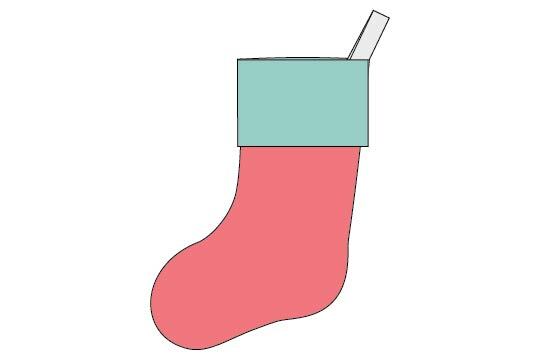 Use my free Mini Christmas Stocking pattern to sew some up for gift giving or Christmas tree decorations. 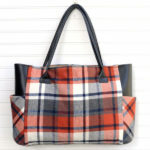 The pattern includes 3 small sizes. 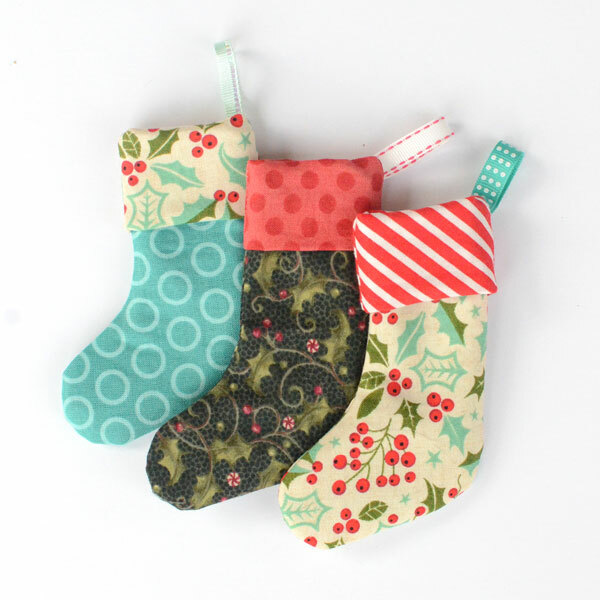 These little fabric stockings turn any small gift into something special! If your Christmas list is long, with teachers and coworkers and friends included on it, they will help make your Christmas shopping a little bit easier. Or, if you’re like me and have ruthlessly pared your Christmas list down to a few folks (truly, I can count on one hand the number of folks I “have to” buy presents for), they’re a fun little holiday sewing project that you can use to make happy and unexpected little gifts for people NOT on your list – just ‘cause you feel like it. And that to me feels like the most fun and Christmas-y way to do this season! 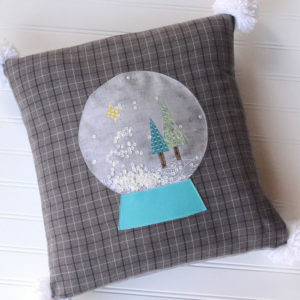 Plus, you can spend some time in your sewing room and count it as “getting ready for the holidays.” WIN! 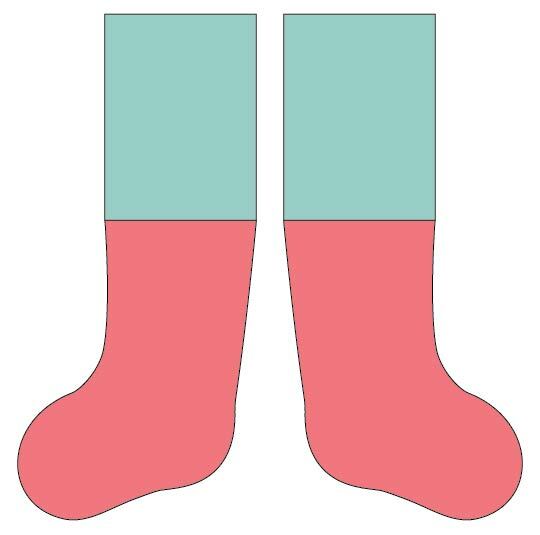 The Mini is actually the largest of the three stockings, with an opening 3.5” wide. A package of hot chocolate, a peppermint stick, and a cello bag of marshmallows tucked into the toe. 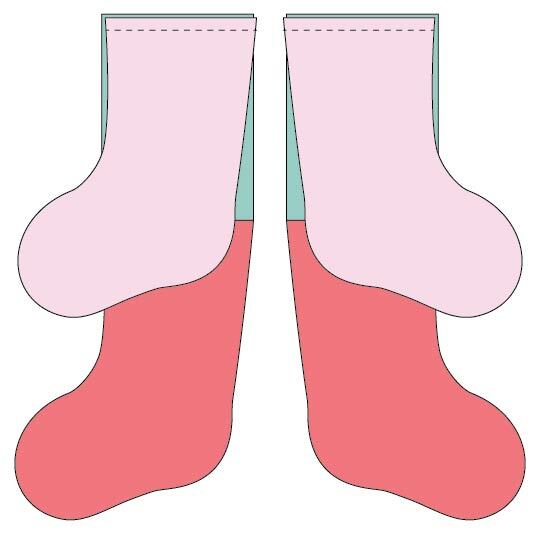 A pair of fat quarters, with some Wonder Clips in the toe and clipped on to the cuff. A couple full-size candy bars to indulge a sweet tooth. A couple of 3 oz. shower gels or lotions from Bath & Body Works. The Little size has a 2.5” opening at the top. Gift card with some snack size candies filling the toe. The 2.5” opening is the perfect size for a gift card! A couple of jars of nail polish. The Sinful Colors line from Target is inexpensive and comes in lots of fun colors. Washi tape and a cute pen. Folded money and a couple of small candies. Lip balm. 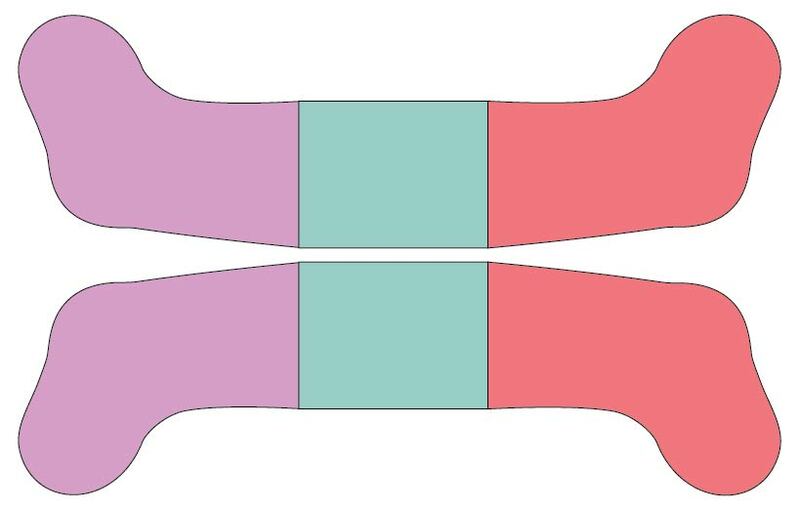 You can fit two of the narrower tubes, or one of the larger size tubes. A set of ear buds makes a great gift for teens, and they fit perfectly in the Teeny Weeny size. I’m sure you can come up with even more ideas!! 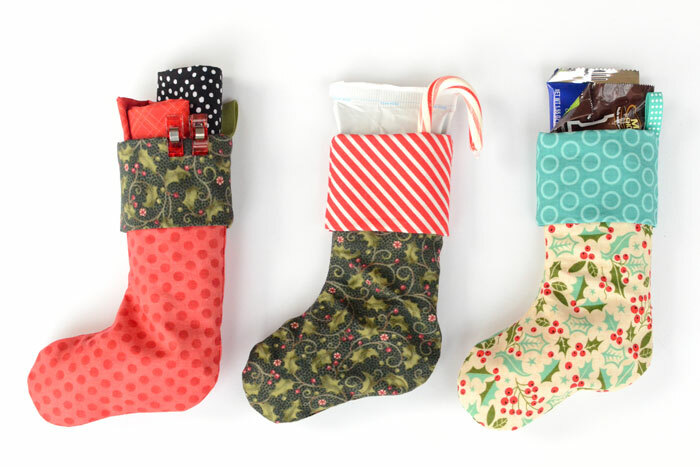 These little stockings make great teacher, coworker, and Secret Santa gifts. 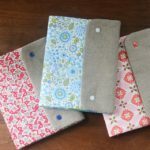 Whatever size you choose to make, they’re quick and easy to sew. 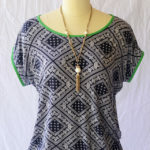 This is a great project to mix and match coordinating prints. 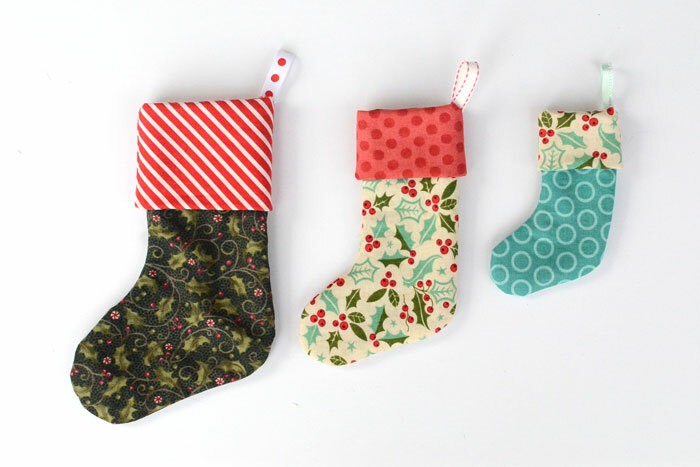 Choose different fabrics for the main stocking, the cuff, and the lining. 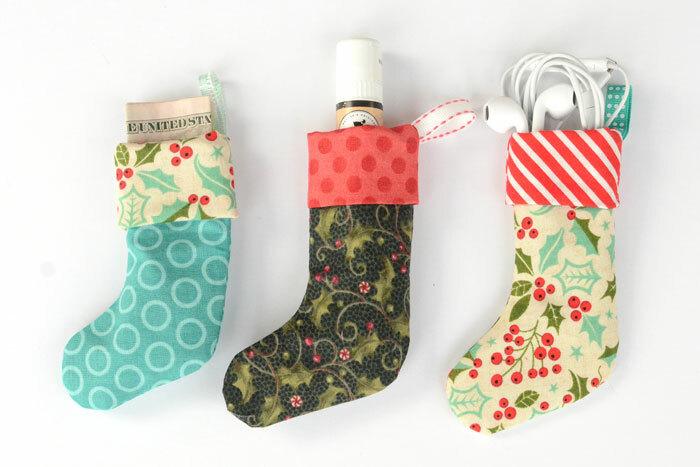 Just buy a handful of fat quarters (or other size cuts of fabric) in a handful of coordinating prints, and mix and match to sew up a bunch of mini Christmas stockings! 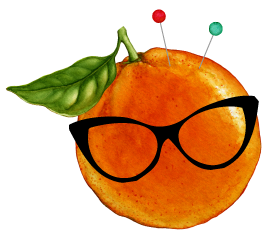 Follow these instructions to make any of the three sizes – Mini, Little, or Teeny Weeny. RST = right sides together. All seam allowances ¼” unless otherwise stated. Quilting cottons in a variety of prints and colors. 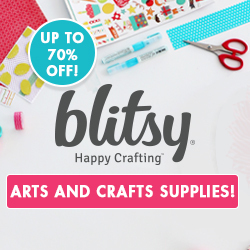 You can use scraps or buy some smaller cuts of coordinating Christmas fabrics. 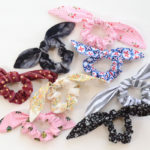 Scraps of narrow ribbon. 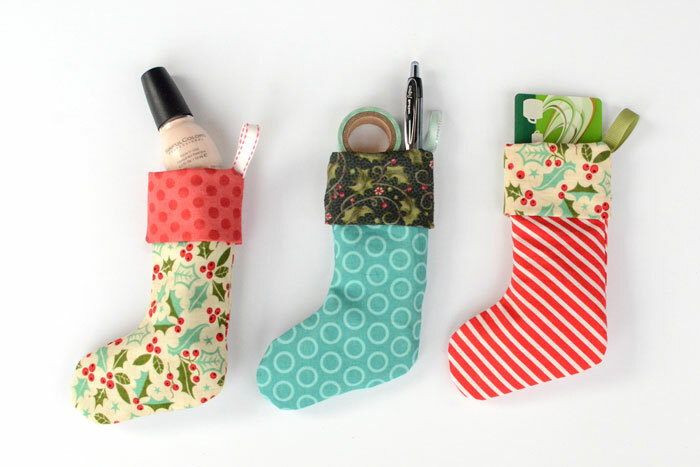 You’ll need 3” for each stocking. Sew the cuff pieces to the main stocking pieces along top edge, RST. Sew the lining pieces to the other end of the cuff piece. 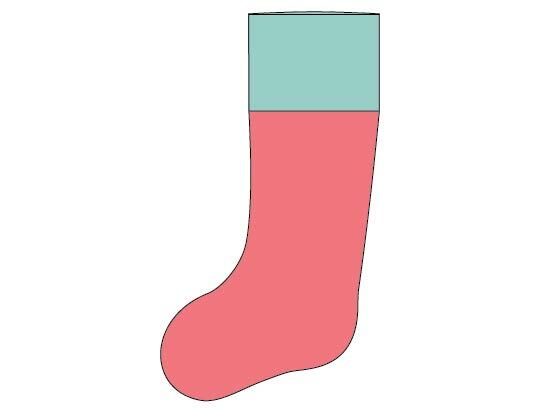 The foot of the lining piece should be facing the SAME DIRECTION as the foot of the main stocking piece. Press the seams open. Your pieced stocking/cuff/stocking shapes should look like elongated old-school telephone receivers. 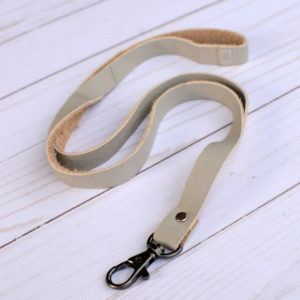 Take 3” of narrow ribbon and fold it in half. Then, baste it with 1/8” seam allowance to the edge of one of your pieced stocking/cuff/stocking shapes just above the lining (on the heel side), RST and with raw edges aligned. The folded edge of the ribbon should be facing the inside of your stocking/cuff/stocking piece. 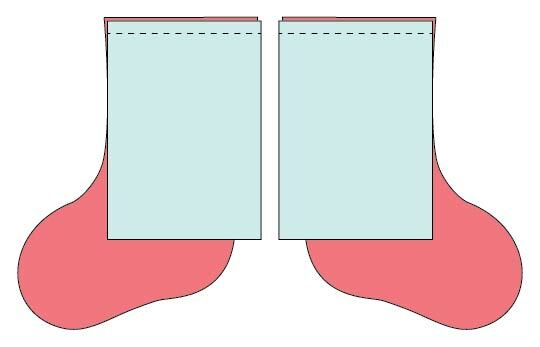 Place your stocking/cuff/stocking pieces RST and sew around all sides, leaving 1.5” open on the lining to turn. I like to put my turning hole just above the heel, where it’s inconspicuous and the seam is fairly straight. At the turning hole, press the seam allowances in so the edges are even. Sew the hole closed 1/8” from the edge. Fold the whole thing in half (the short way) to find the middle. Then, fold the lining down inside the main stocking at that half-way point. Half of the cuff should be on the outside, and half should be on the inside. Fold the cuff over at the seam line. 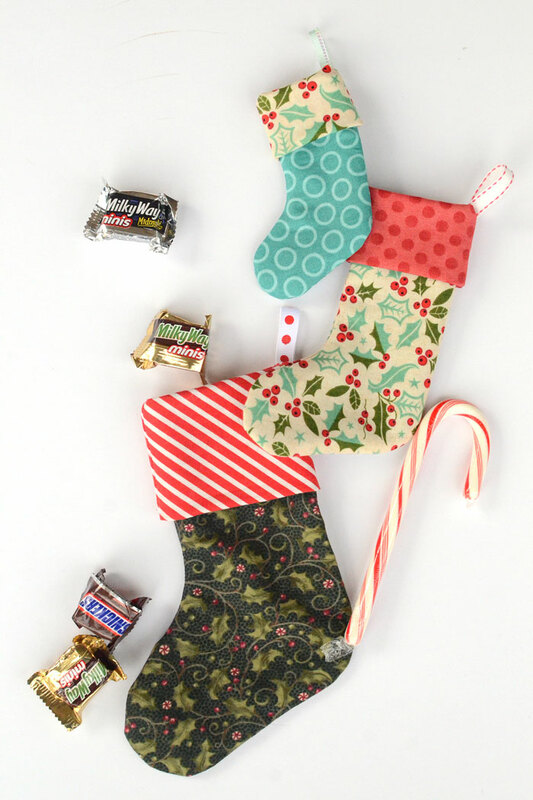 Your mini Christmas stocking is finished, and ready to be filled with treats! Thank you so much for the tutorial and pattern! Love the fabrics you show here!